The only boat rental delivery service on the water. Reserve today. Oasis Watersports is located in Lafollette, Tennessee. As a delivery service, we are mobile everywhere in the Deerfield and Sugar Hollow Marina area. We are currently serving our Waverunner customers out of Sugar Hollow Marina as well as all 1-2 day rentals (We do not delivery less than 3 day rentals). Call or email us to reserve, and we will set up a delivery for you. Located minutes from Deerfield Resort and the Tiki bar, all of our rentals include delivery within the Deerfield area if renting for 3 days or more. At Oasis Watersports, we pride ourselves in providing the highest quality rentals and the most superior customer service. Check out our entire fleet and get on board. When Oasis Watersports began, we knew we had to be different. As a true concierge service, we bring the fun to you. 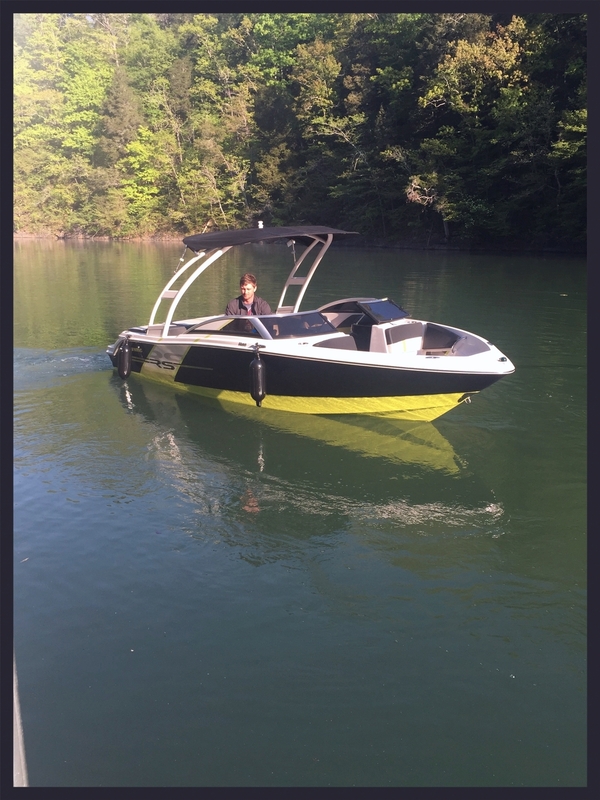 You are on Norris Lake to enjoy vacation, so it is our main focus to provide you with the most convenient way to rent a boat. No more long drives and frustrations to get to the boat you want....With Oasis, we meet you at your dock, check you in, and our expert staff will assist you in every way we can. It's your vacation, enjoy it. All New Pontoons and Ski Boats for the 2019 Season! If you haven't reserved a home or boat yet, feel free to navigate our site, we have everything you need.